Dentures can enhance your smile, increase your confidence, and best of all -- leave your mouth feeling healthier. However, dentures often get a bad rap, mostly because there are so many misconceptions surrounding them that people don’t understand. If you have been on the fence about seeing a professional about getting fitted for dentures because of some stuff you may have heard, read on. Here are some of the things you may have heard about dentures and dentures repair in Las Vegas, NV, and the facts behind the fiction. 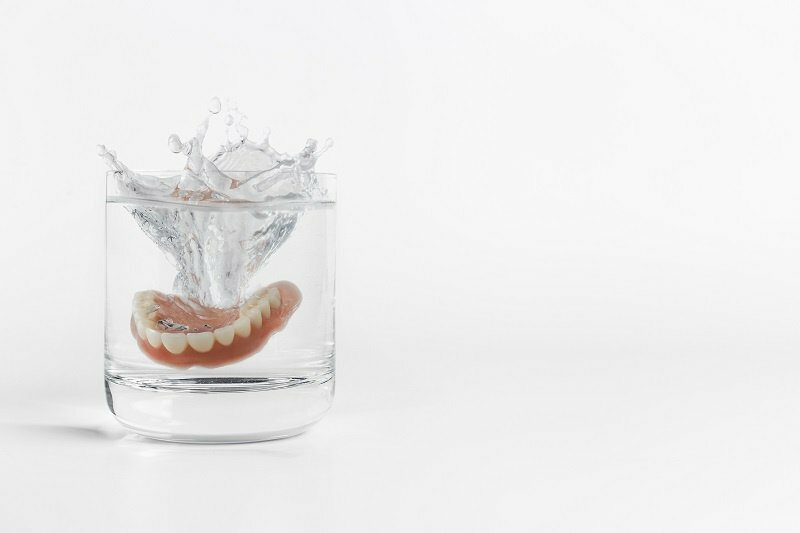 If you’re on the fence about dentures because you feel you can't afford them, give your prosthodontist a call to see whether there are more affordable options. For instance, perhaps you can get by with partial dentures.  Your prosthodontist may even offer financing options or have other payment plan choices available to make your dentures treatment more affordable. Maybe you’ve seen in some slapstick comedy a person trying to eat a chewy food and their dentures falling out in the process. Rest assured this is the stuff of TV and movies and does not resemble real life with dentures. 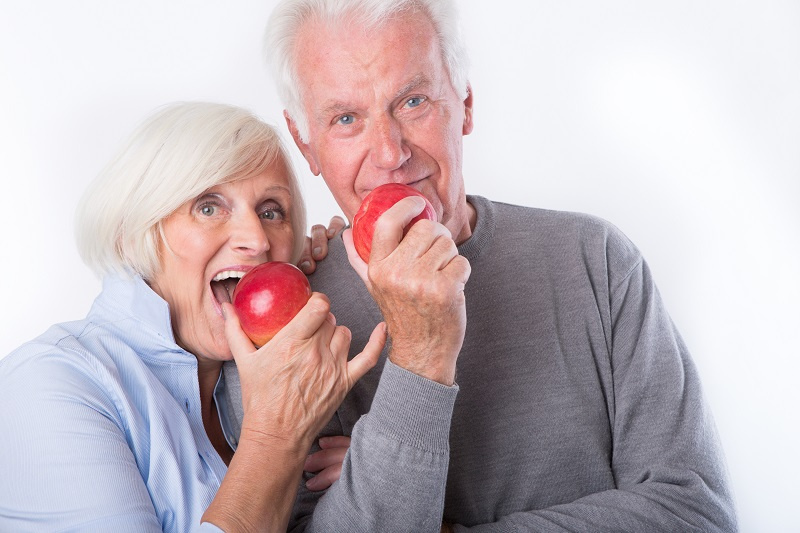 The truth is that people who wear dentures are generally able to eat whatever anyone else does. If you have implant-supported dentures, or dentures that are anchored to the jawline, you will be extra safe eating whatever you want. Unfortunately, some people believe that once they have dentures, their days of dental visits and routine dental care are done. The fact is that you go to the dentist to have more than just your teeth checked on. It’s still imperative, regardless of how many natural teeth you have remaining, that you see the dentist every six months. They will check for early signs of disease that would otherwise be overlooked. Going to see the dentist regularly will help you keep a healthy smile so that you can prevent costly procedures in the future. Dentures are made of porcelain or acrylic to look as close to your natural teeth as possible. These materials will require some maintenance to keep them looking great. It’s possible for your dentures to chip, crack, or break, just like your natural teeth would be. To keep your dentures looking great for a long time, make sure they are fitted to your mouth by a qualified professional, and be careful to care for them properly, including visiting the dentist for regular cleanings. Granted, this myth may have been true in the past. However, denture technology and techniques have come such a long way that most people won’t even know you’ve got dentures unless you tell them. If your dentures don’t fit your mouth, then it’s possible for them to look unnatural. However, if you work with an experienced and reputable prosthodontist, you will be fine and your secret safe. Getting dentures in Las Vegas, NV, may ultimately be the best decision you ever made for your smile. When you think that dentures may be the solution to some of your problems, call Las Vegas Prosthodontics today.